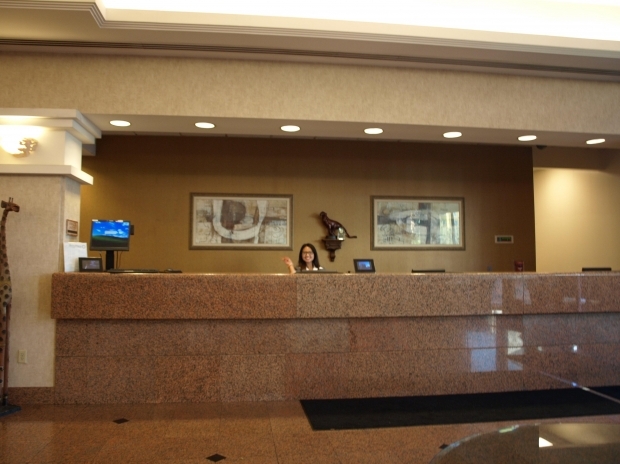 Most shops, malls, shopping centers, pharmacies, hospitals, hotels, and holiday homes are equipped with computerized reception desks for check-in and check-out process. So, why should you use several computers, when you can easily do with just one to provide for multiple workstations? 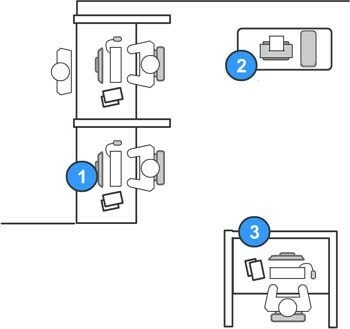 ASTER is an inexpensive, affordable, and convenient solution for providing those outlets (check-in/check-out points). Figure 1. Example of ASTER 3 in 1 application for check-in and check-out outlets computerization. You can reduce the total cost of ownership for workstations for employees dealing that require computers when dealing clients. One system unit can provide up to six independent workstations for your clerks. 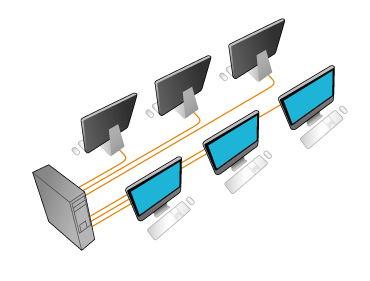 No need to setup local network for computers as all common resources and devices are automatically accessible from each workstation. Save on electricity bills thanks to the reduction of the number of computers required to just one. Faster and less costly to upgrade. In fact, you will only need to upgrade one computer to upgrade your workstations. Less space is needed for workstations. This is a plus for premises with a small area.